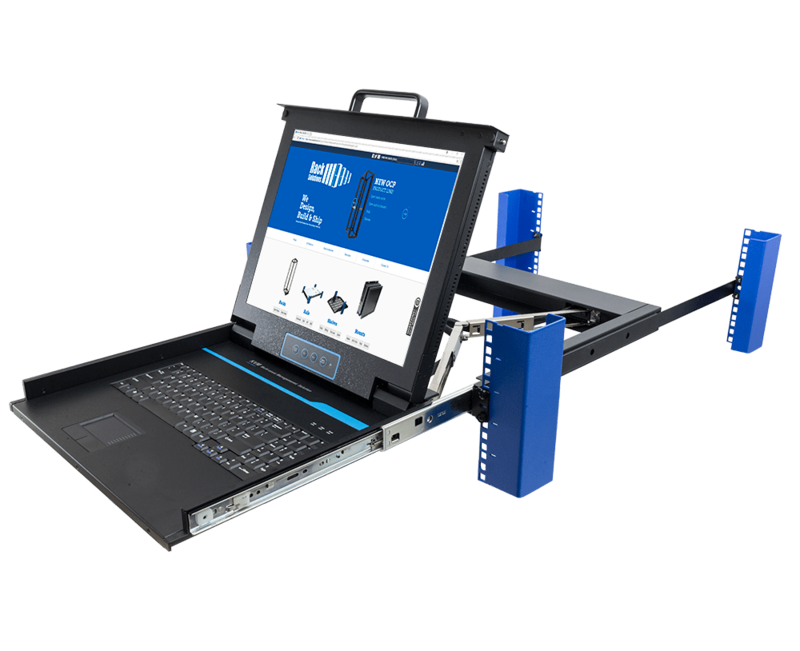 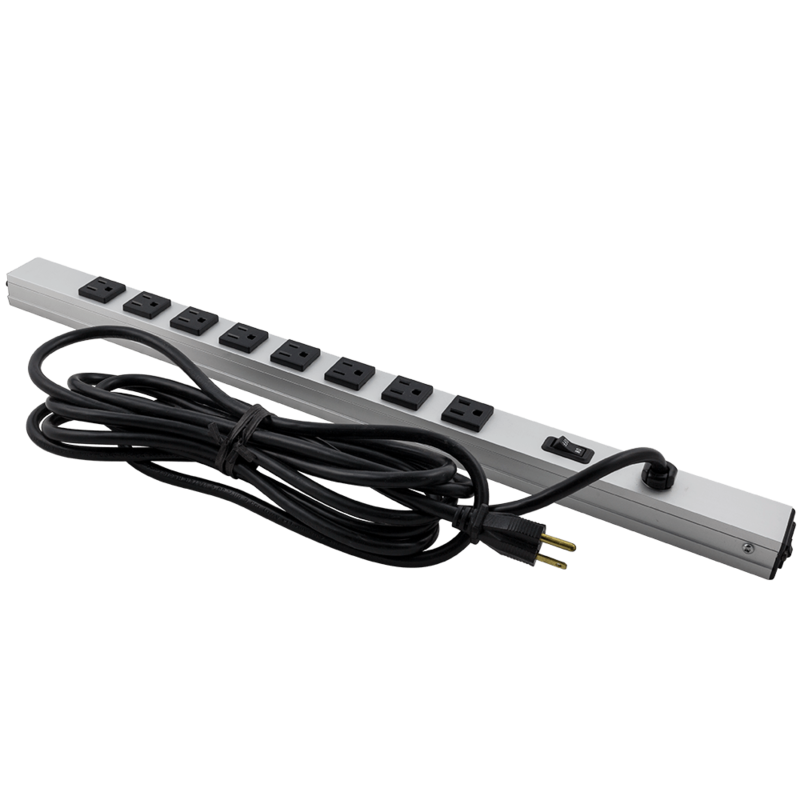 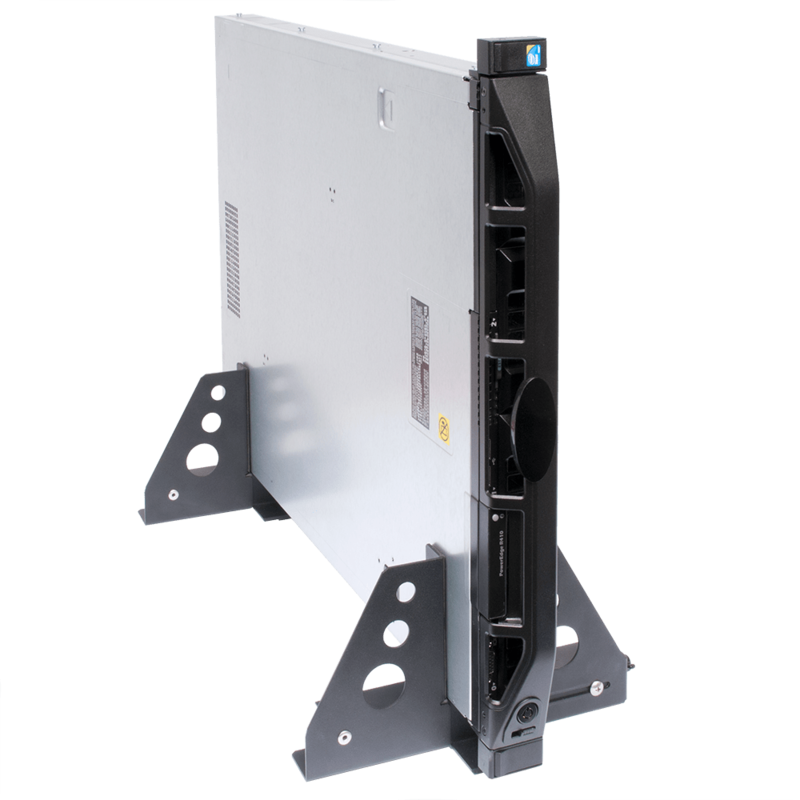 Make mounting easy with RackSolutions products. 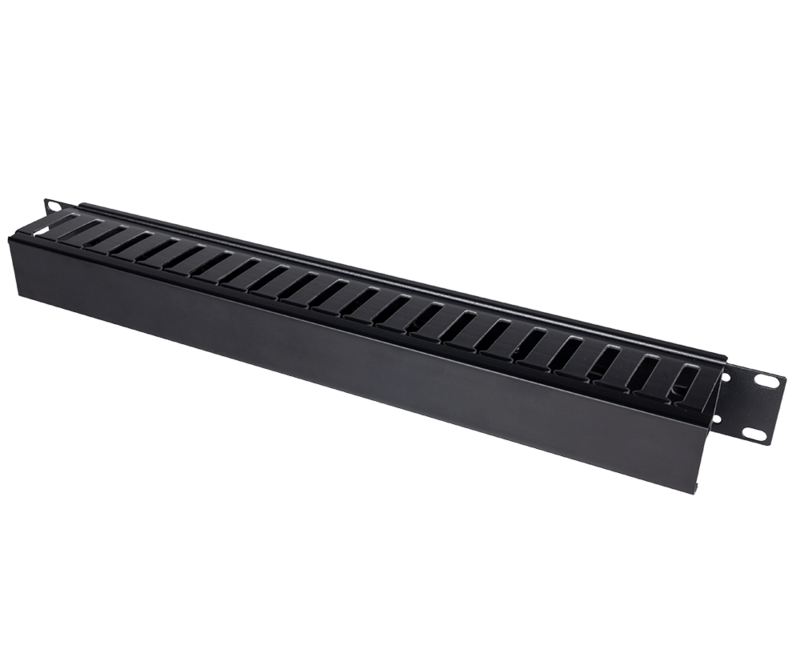 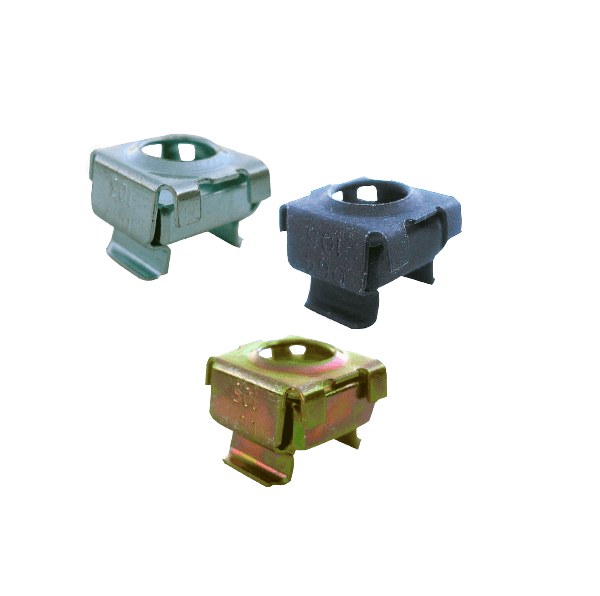 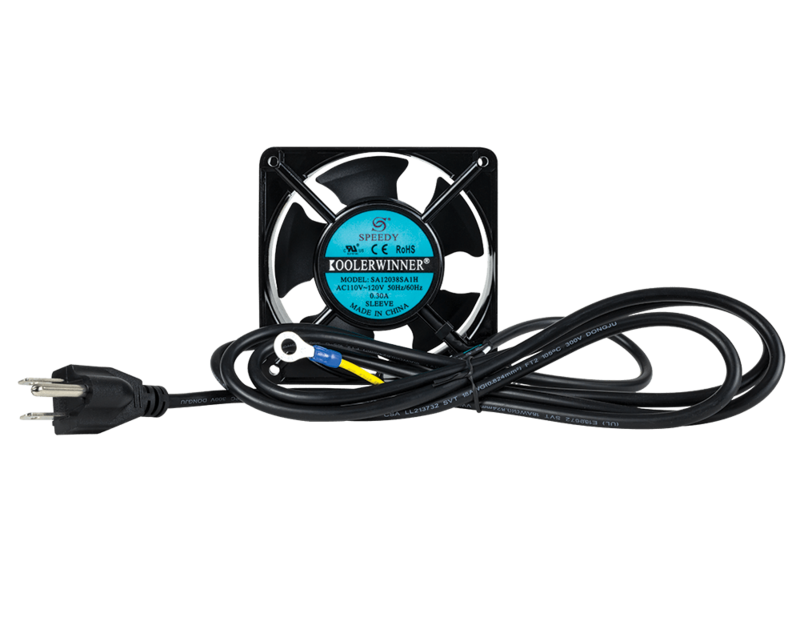 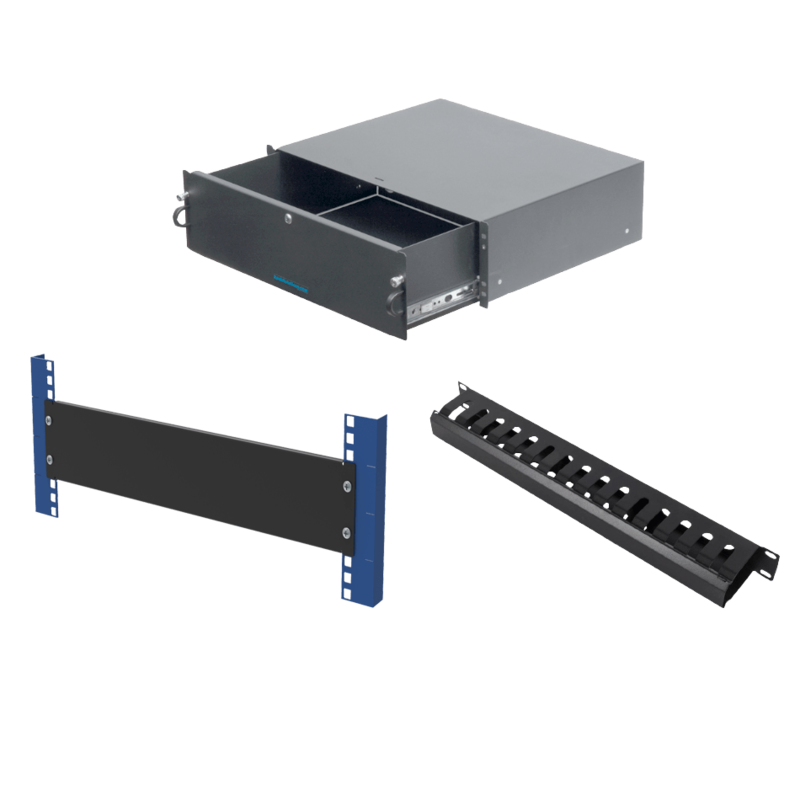 RackSolutions carries a full range of differentiating mounting products to ensure that any mounting need you have can be met with one of our solutions. 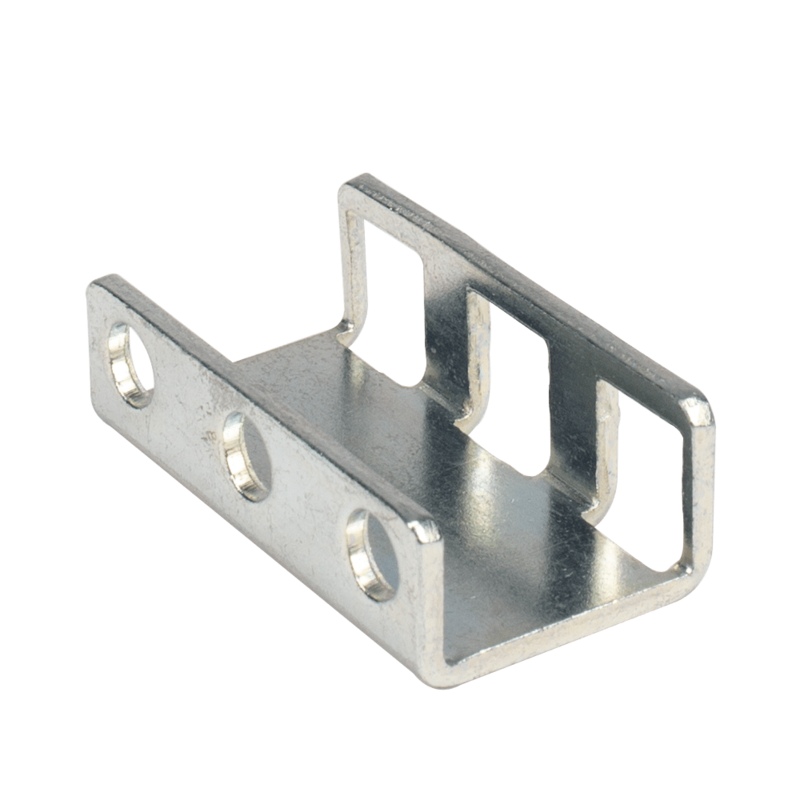 We carry universal mounts and custom mounts for a variety of brands. 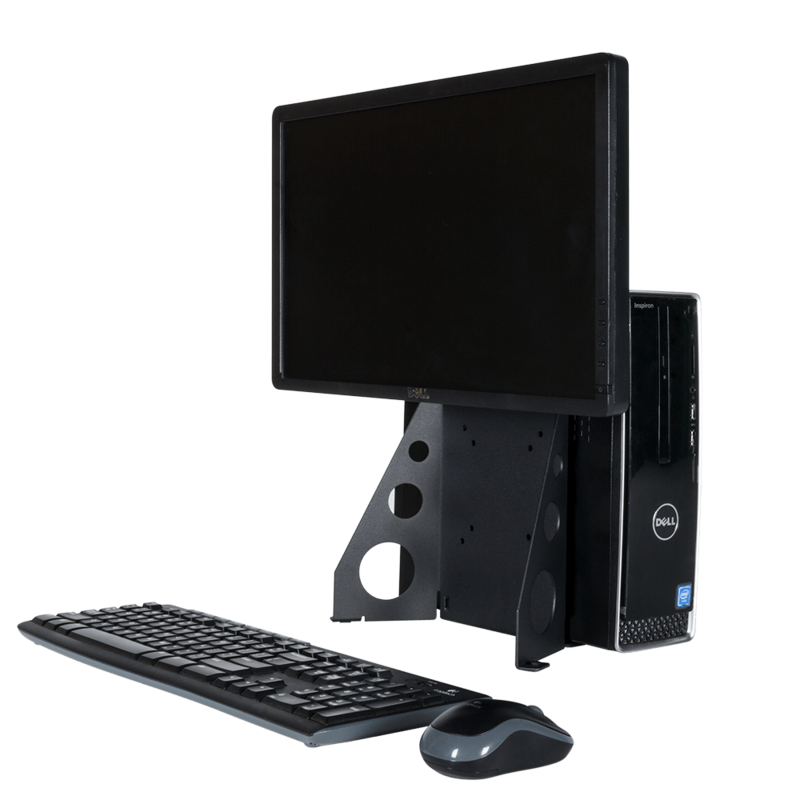 We offer All-in-One desktop mounts for all leading OEMS like Dell, HP, Lenovo and Apple. 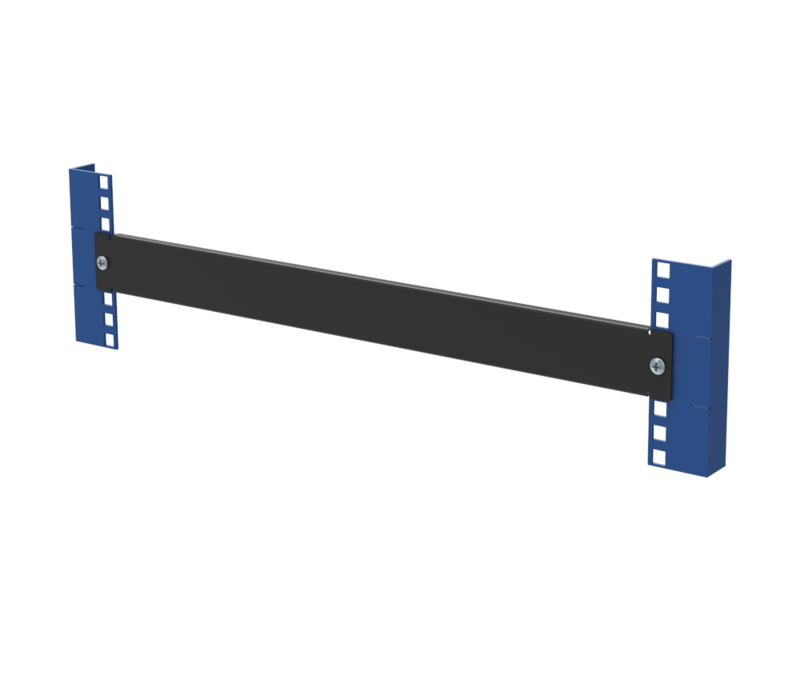 Our computer mounts allow you to mount your monitor and PC on a wall or flat surface. 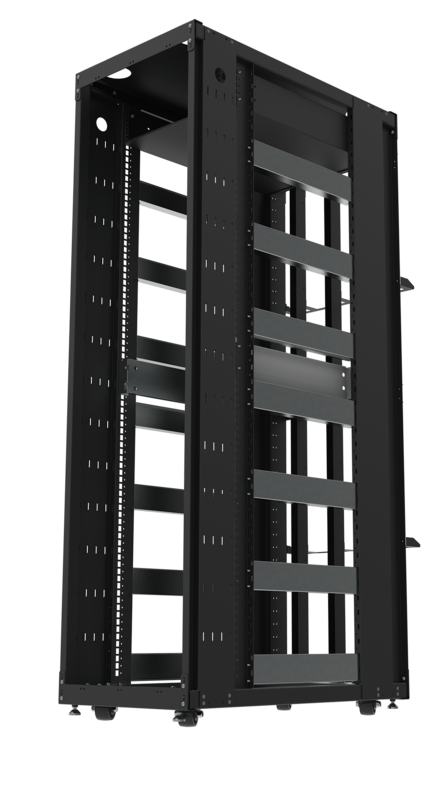 Helping you save space in a secure and organized manner. 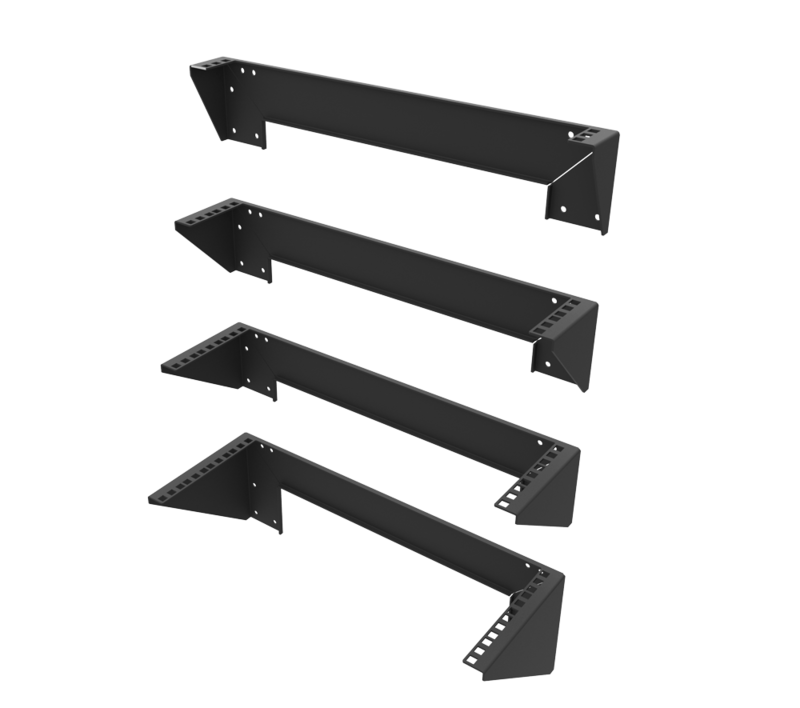 RackSolutions mounts are compatible with VESA 75mm and 100mm hole patterns. 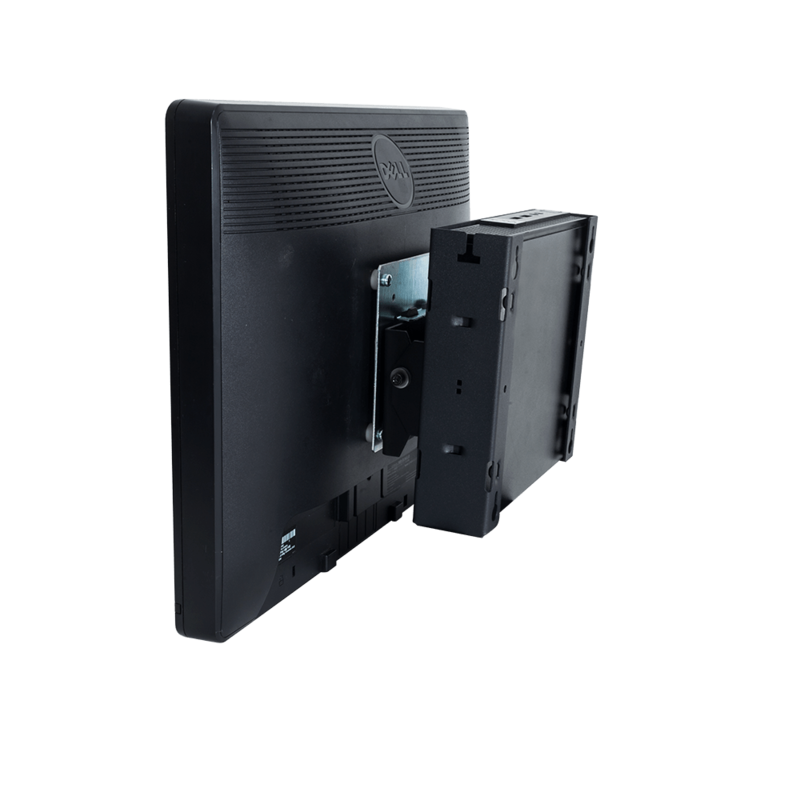 We carry mounting products for popular streaming devices currently on the market such as the Roku, Amazon Fire TV, and the Apple TV. 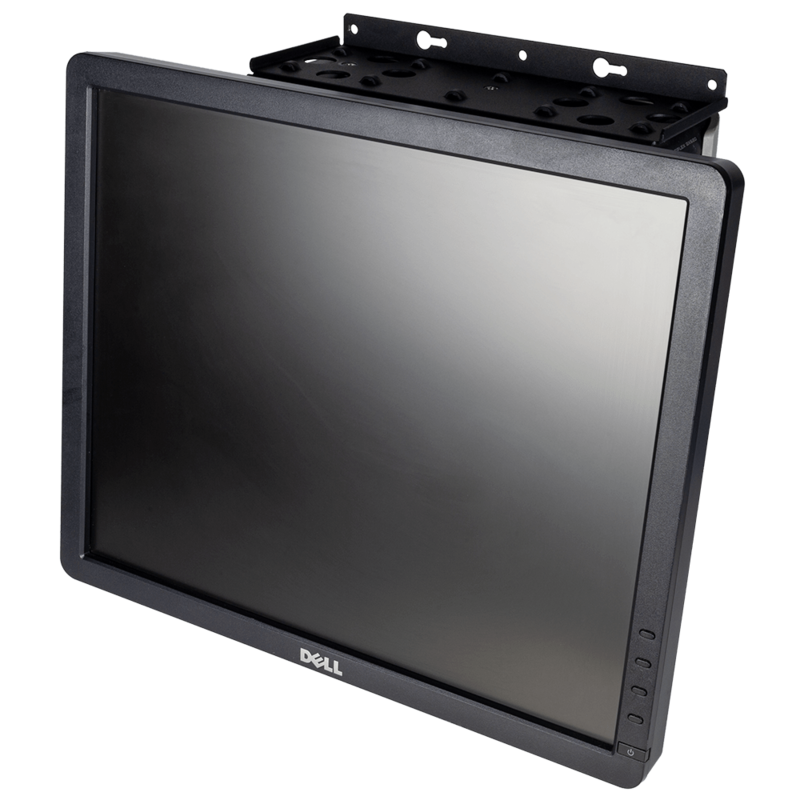 We also stock mounts for a number of tablets and iPads. 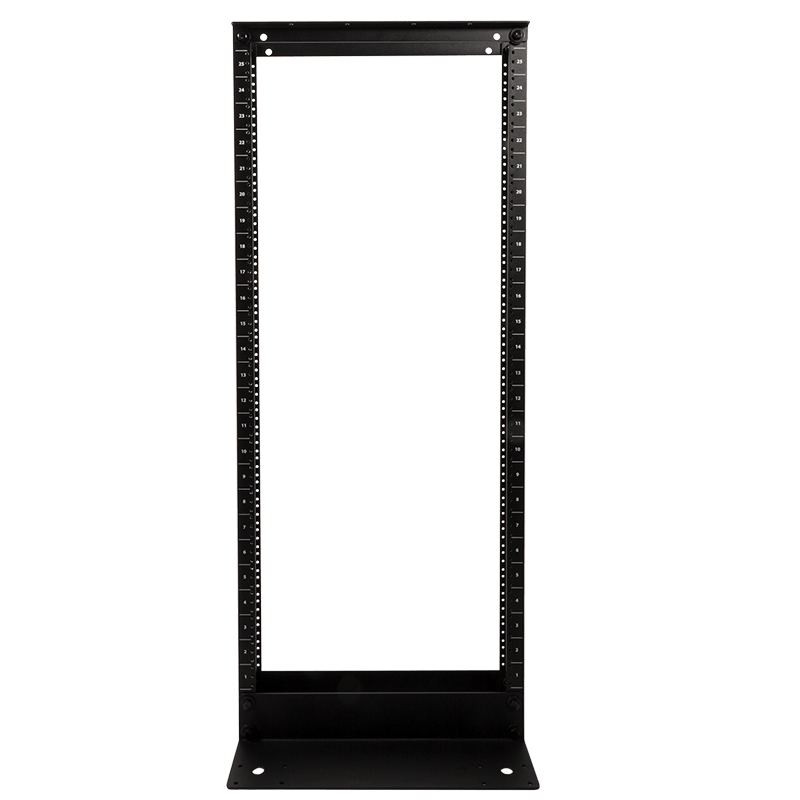 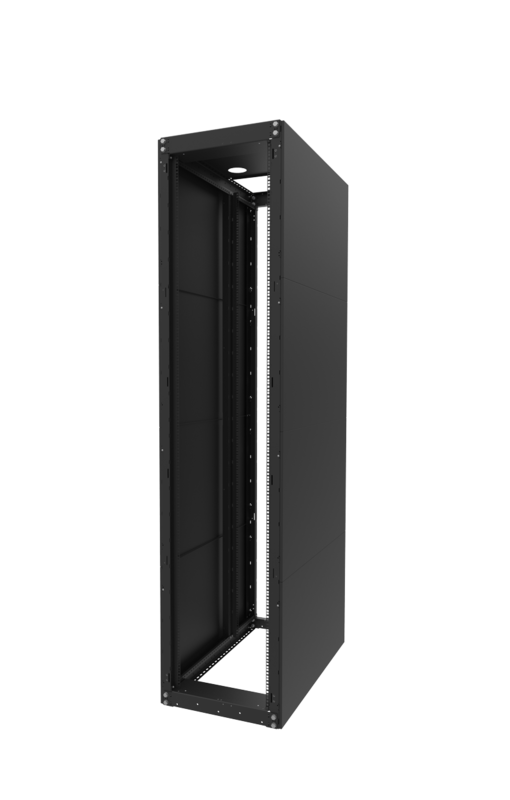 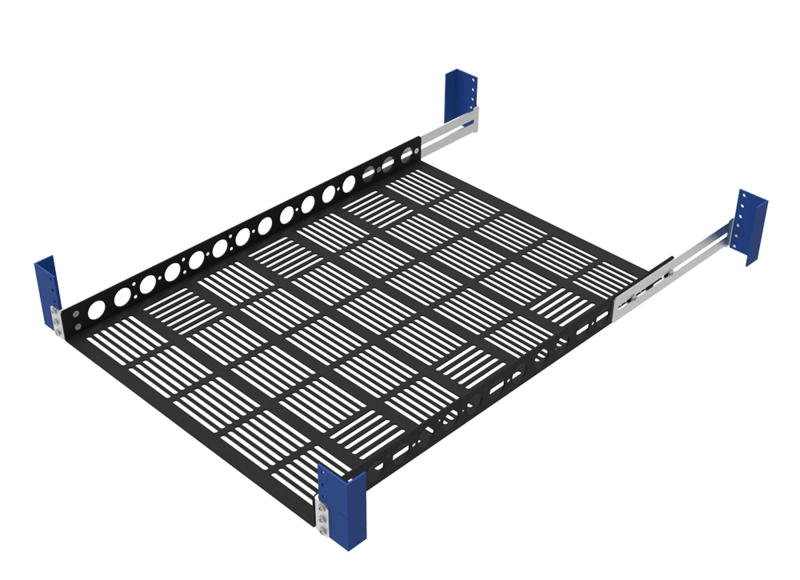 RackSolutions offers mounting options for a variety of networking equipment and server Rack-to-Tower kits. 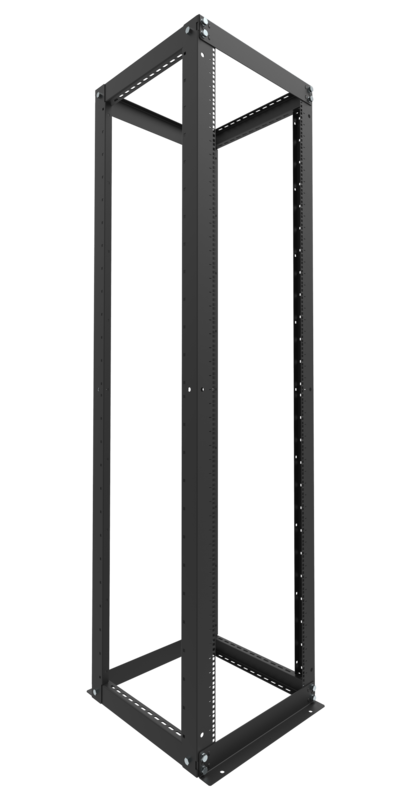 We have mounts for various speakers and audio devices like the Apple HomePod. 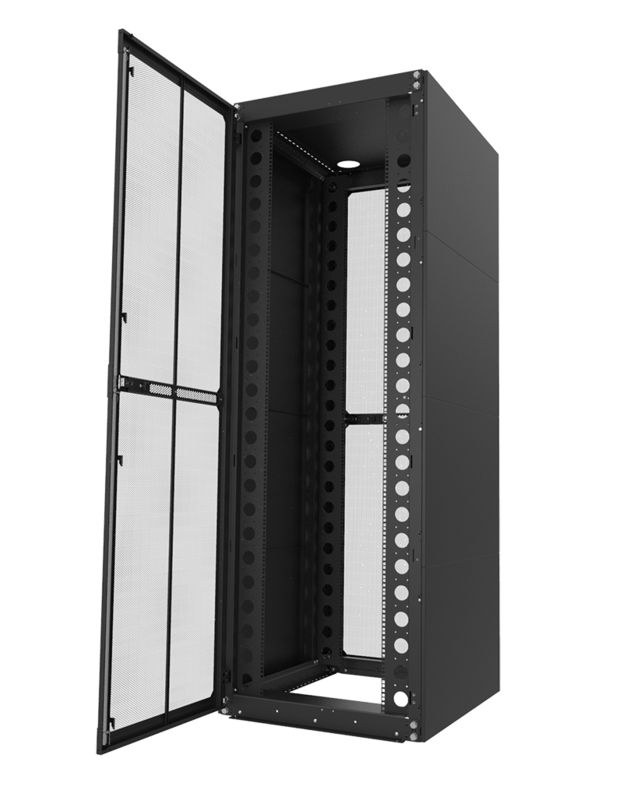 Whatever you need mounted, RackSolutions can help! 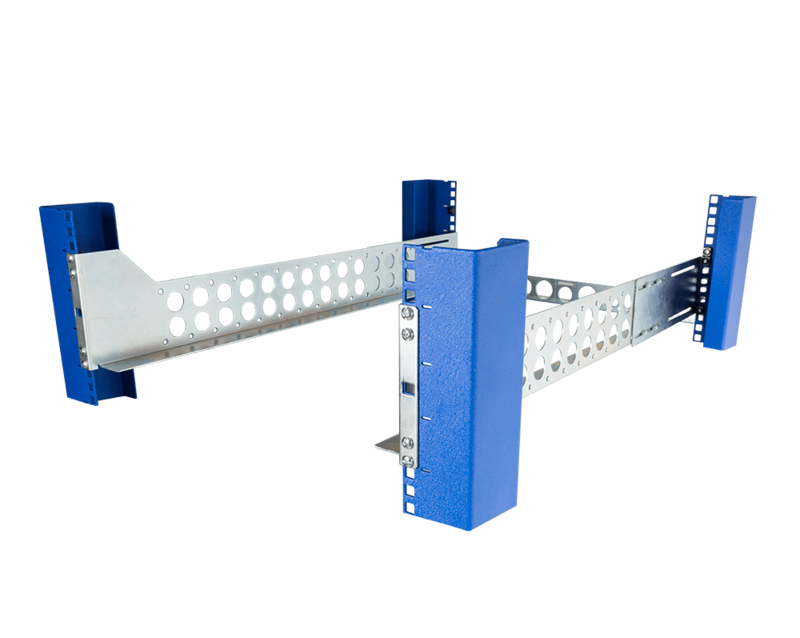 Choose from Wall Mounts, All-in-One Mounts, or Rack-to-Tower mounts.